I don’t know anyone who doesn’t like chicken wings. Just thinking about these crispy, juicy thangs sends me droolin’! 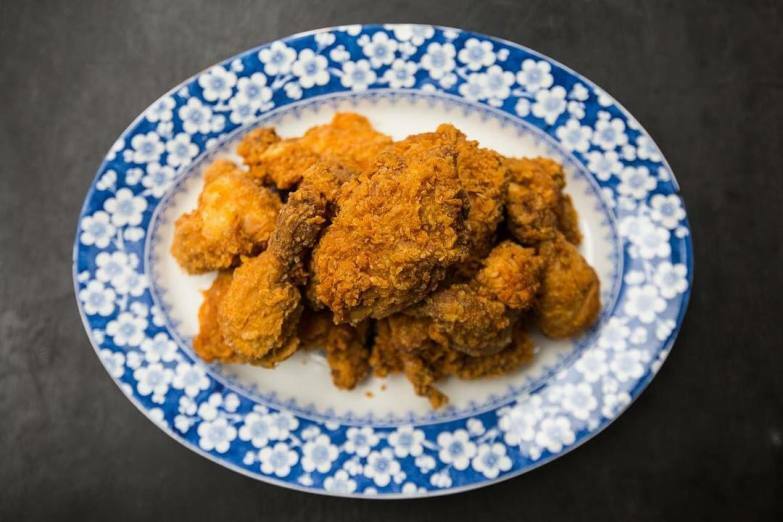 Without further ado, we present you with a list of the best chicken wings in Hong Kong. 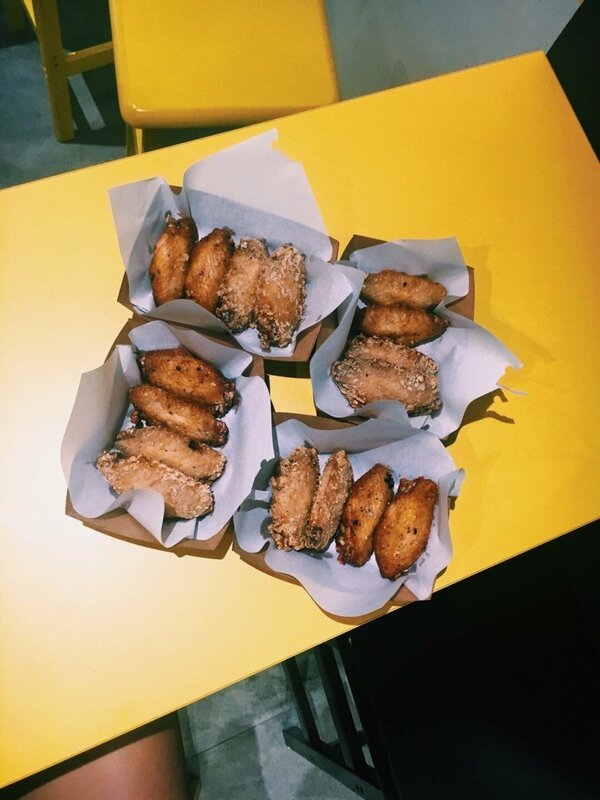 If you find yourself in Mui Wo, China Bear serves up some super-tasty buffalo wings ($69). Perfect for sharing, they’re served with traditional blue cheese sauce. 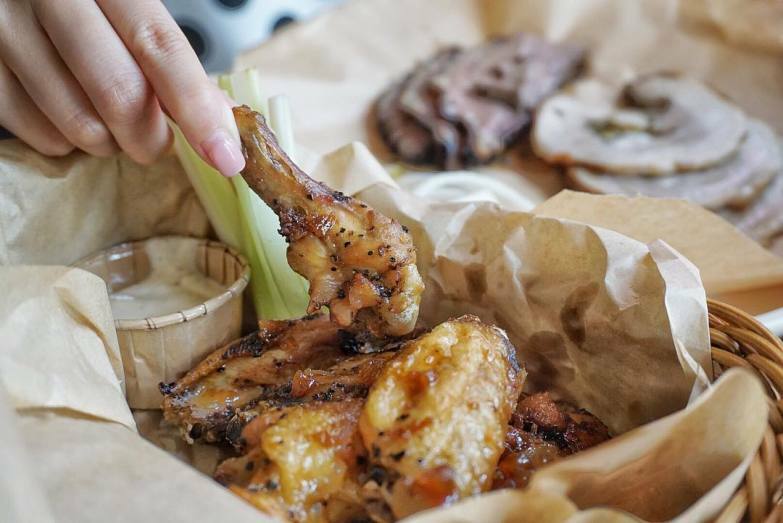 But if you aren’t a fan of blue cheese, these wings are still finger-lickin’ good sans sauce. Flying Pig Deli’s USP is healthy, tasty takeaway. But we’re here to talk about the wings... With super-crispy skin and tender, juicy meat, the Flying Wings ($108) aren’t too oily or salty. Marinated in Flying Pig’s secret spicy sauce, these wings have a decent spice to ’em. For an additional flavour bomb, they are complemented by piri-piri and a sharp honey-mustard dipping sauce. Also, check out their Wings Wednesday and Thursday, when you can get eight jumbo wings and unlimited fries for $98. See ya there! 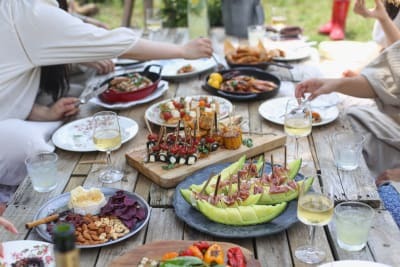 Let’s talk about The Roundhouse, which focues on BBQ+beer. The Roundhouse serves up some seriously delicious boneless wings ($88) that you can pop straight into your mouth – that’s right, they’re BONELESS! 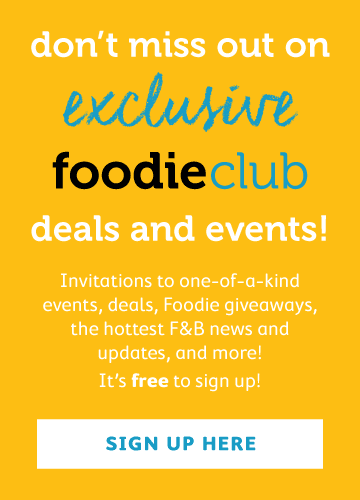 Check out their lemon-garlic, honey-garlic (our favourite), buffalo and “explosive” flavours – the last one is on a whole other level of spice. Wagyu Lounge is already something to shout about, considering their reasonable prices, awesome deals and huge portions, but their buffalo wings (S: $80; L: $130) – damn. These wings are extra juicy and saucy yet still crunchy. Wagyu Lounge, I’m still dreaming about your wings and I promise I’ll be back. 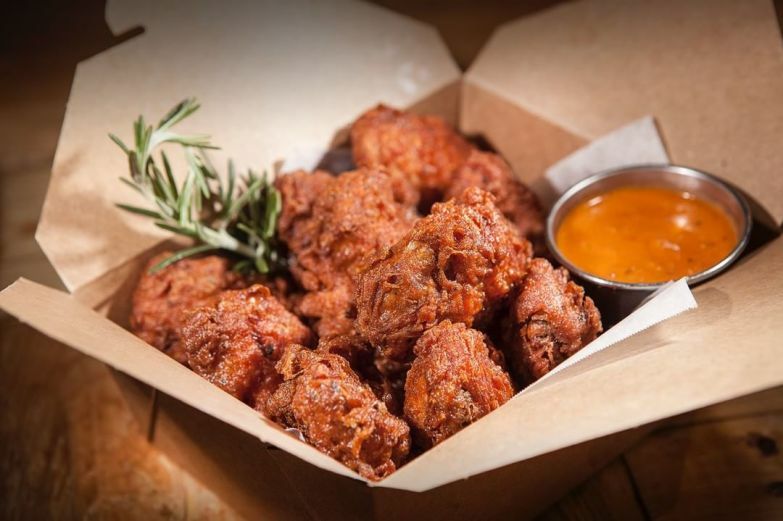 Offering three different flavours – chilli honey garlic, buffalo and habanero – Stone Nullah Tavern’s wings ($99) are juicy on the inside but remain perfectly crisp on the outside and come with a variety of tasty dips. Linguini Fini has made quite a name for itself. This may be due to the eatery’s truly scrumptious wings. 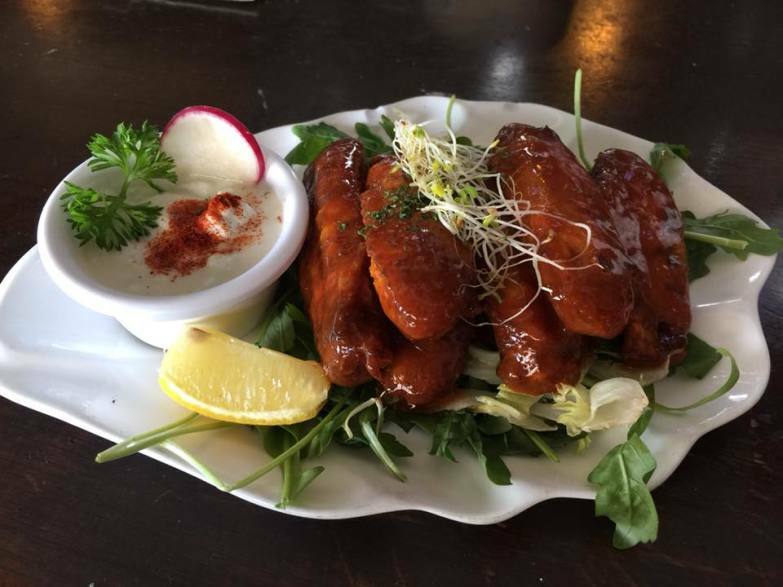 These buffalo wings ($89) come in huge portions, along with moreish sides of Gorgonzola aioli and celery salad. 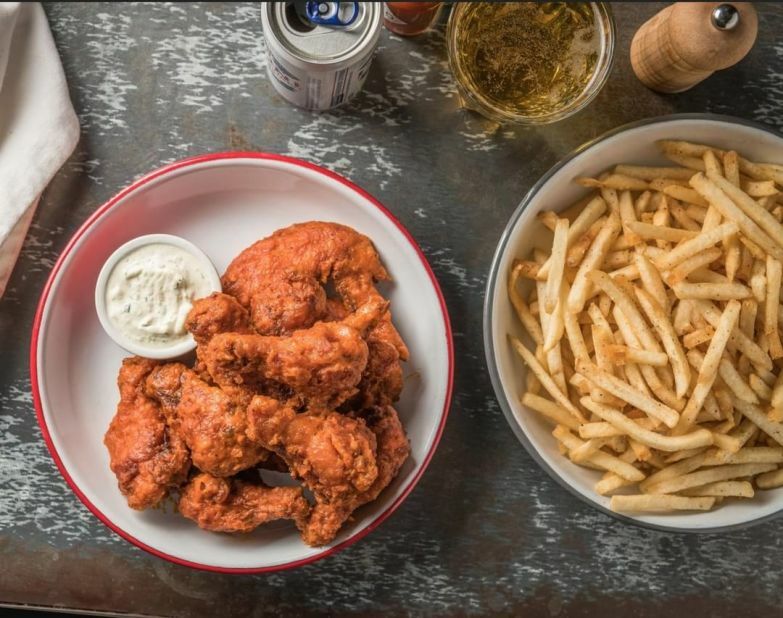 Check out their unbeatable deal offering unlimited wings, fries and beer ($98) on weekdays from 5–7pm! Masala Train’s desi chicken wings ($30) come in fours and are excellent value for money. These guys have the perfect amount of spice and are served with tamarind chutney, chaat masala and coriander. 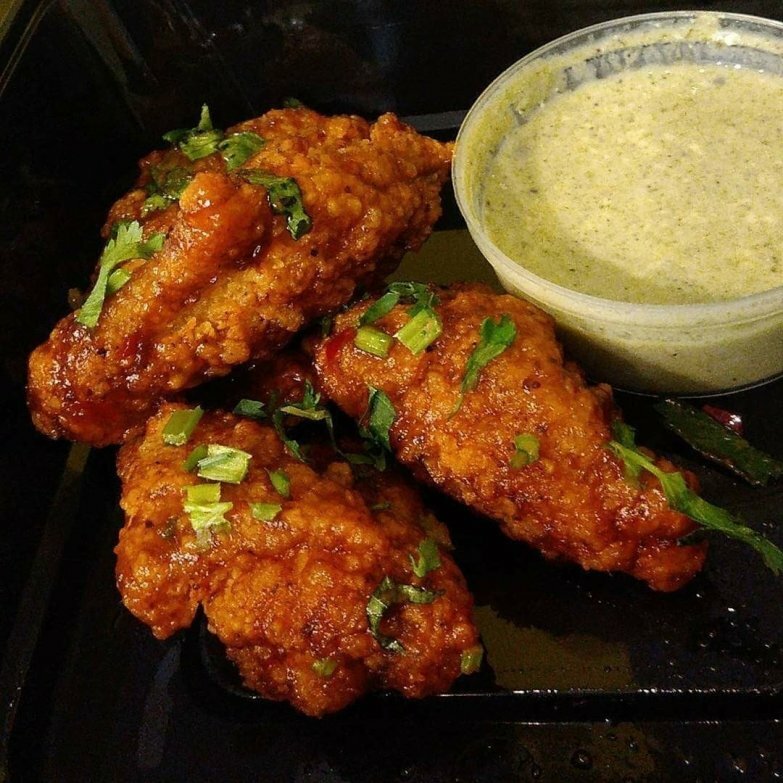 Don’t forget to accompany your wings with a super-thick and very refreshing mango lassi ($25). Or if you’re feeling adventurous – or just need to burp – try out the masala cold drink ($18), ice-cold Coca-Cola mixed with some uniquely delicious spices. Wing It! is all about dem wings. 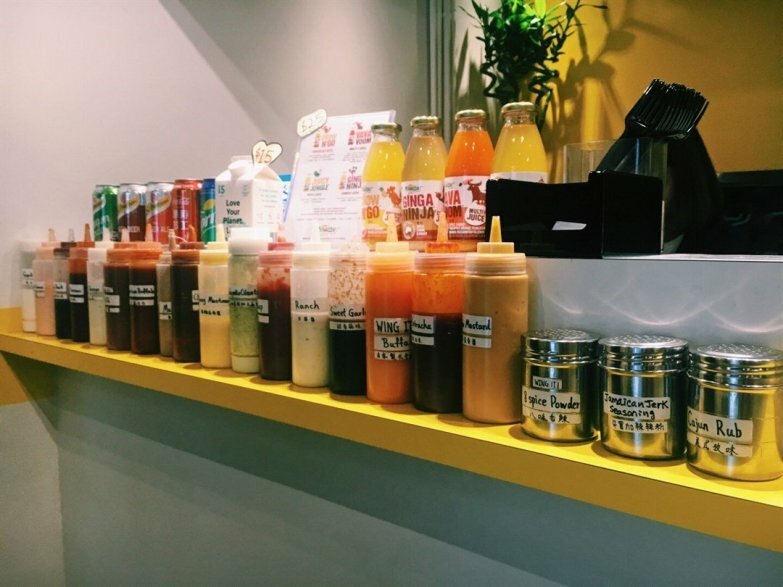 Their wings come in a variety of tempting flavours like chipotle adobo, Parmesan truffle and Beijing duck, with sauces including sweet garlic, buffalo, honey sriracha and many more. The price depends on how hungry you are, with four wings going for $40, eight for $75 and, if you’re feeling extra greedy or up for sharing, 24 wings for $200.